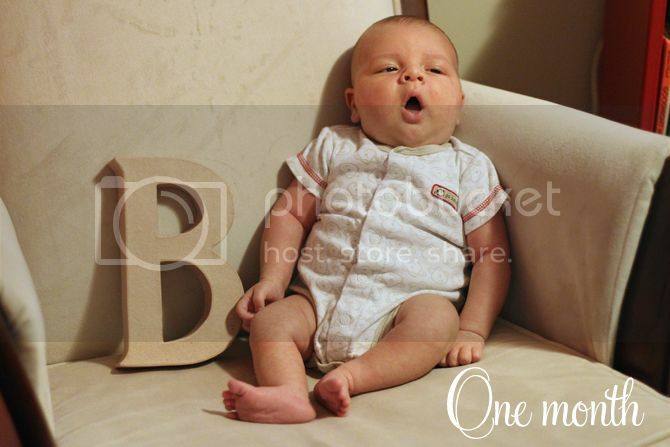 It's hard to believe that Braden has been here a whole month! He is a VERY sweet baby. He's generally more content and happy than Finley was--and Finley was still a pretty sweet baby. Finley had four casts (for his clubfoot) by this point in his life and was rolling over occasionally (I think he was aided by the casts.) Braden is very strong, he can hold his head up pretty well and pushes away from our chests to look around. He arches his back to try and roll over, but hasn't actually made it yet. Braden eats about every three hours and is a great eater. He's pretty quick and has only spit up on me twice--both times where I put on non-t shirts. Thanks buddy! He sleeps well during the night--most of time making it about 3 hours before waking up to eat. He's had a few nights where he thinks he needs to eat all the time, but based on his weight gain we are going to have to have some negotiations about the all-night buffet. I'm occasionally using cloth diapers with him. I bought some little newborn sized ones that we use in the daytime when I remember. They are super cute and have snaps instead of velcro which is really nice. He's very big. VERY BIG. He is about to outgrow his 3 month clothes--he hasn't even worn all of the stuff we have for him yet! So he's big. Finley (although currently sitting pretty around the 10th%) started off really big, he was 11 lbs 2 oz at 1 month--but not this big. I can barely believe he fit in my belly a month ago! Here are the boys with their letters... Finley just wanted to hold the B. 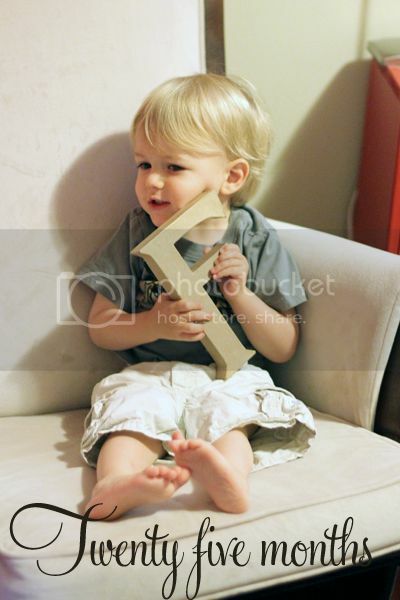 Somehow he has learned the letter B and loves to point it out when he sees it. He is quite disappointed that his letter is F.
We really love having a baby who can't run away from us and is stuck with us when we hold him. 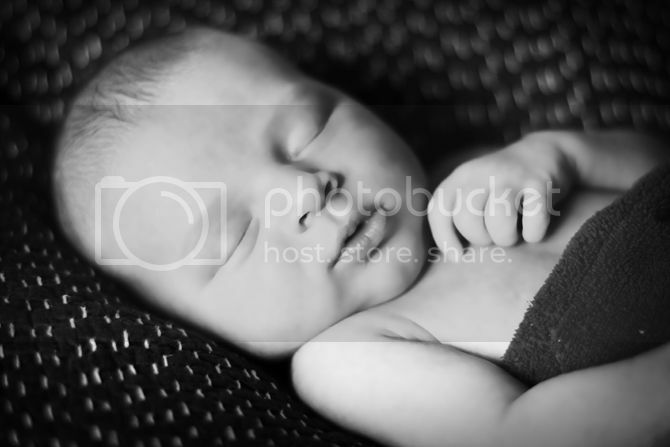 Newborns--even though Braden barely feels like a newborn--are the best. And a little Finley update: he talks like crazy, repeating everything we say and surprising us with what he knows. He's getting very climby and can almost make it on the couch. He likes to sing and can sort of sing his ABCs. Kind of. He is a terrible counter--he normally says "2, 6, 9!" when he pretends to count, which makes this former math teacher a little nervous. (Sol says it is mean to call our son a terrible counter, but I'm used to evaluating math skills, and let's just say his are actually probably appropriate for a 2 year old. But I have high standards for math.) His foot is doing great. If I'm not paying enough attention to him, he'll say, "Mommy PLAY!" until I come sit with him. He's getting better at being patient when he can't have what he wants--whether it is being held or playing with the iPad. He is getting better at catching and throwing balls (but NOT in the house...) and loves to play outside. He's a lot of fun too. What a great post. I feel all caught up and I live with you. AND I LOVE THE B and F! 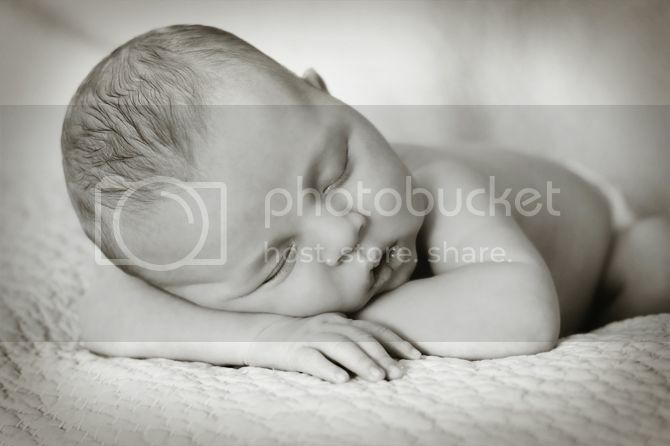 The pictures of Braden are wonderful. Miss his snugly little self. And I think "B" rolls off the tongue much easier than "F", besides what could me more fascinating than a baby brother for Finley? Counting for Finley is probably easier for him logarithmically...that's the way little brains are wired. Check out Radio Lab for the science and research on that one...(http://www.radiolab.org/2009/nov/30/)or just check out Radio Lab! I love that you have taken the time to develop your photography skills. You take the most amazing pictures.